This Finger bit has 5 sectors made of Medium Binder (FB2), because of that it is suggested for Medium Hardness granite. 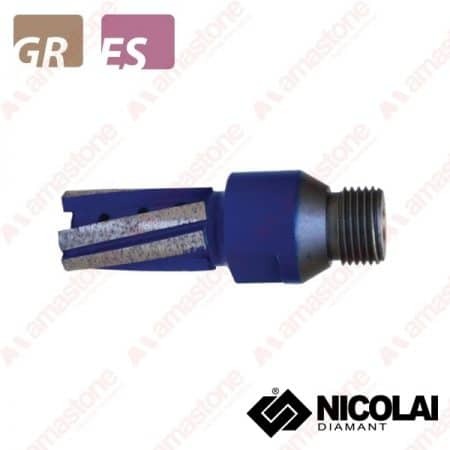 This is one of the most used finger bit for cnc machine for granite cutting. From: 147,00 € From: 102,90 € Sale! From: 101,18 € From: 70,83 € Sale! From: 141,75 € From: 71,55 € Sale! From: 231,00 € From: 184,80 € Sale! 152,25 € 106,58 € Sale!